We'd love to hear from you! Please use the form provided below or the email button at the bottom of the page. I'm interested in the Brick & Mortar package. You may also be able to find the information you're wondering about on our custom logo & branding or website FAQ, check them out here! What exactly is the Brick & Mortar Package? The Brick & Mortar Package is ALP's "Have Skills, Will Travel" package for website owners who need to bridge the gap between their eCommerce website & their in-store POS terminal, as in when inventory tracking is involved or other similar needs. 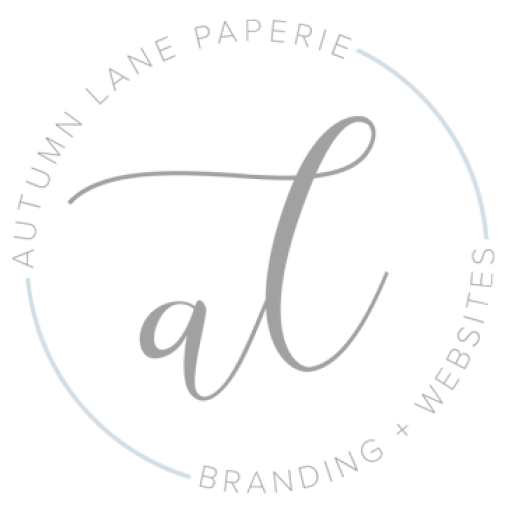 Some email providers send email from unknown email addresses into your spam box, please ensure that you've checked there for any emails from websites@autumnlanepaperie.com or design@autumnlanepaperie.com prior to contacting us about your order. Leave a good number that we can call you to discuss your needs!